UCLA Anderson School of Management is one of the top business schools in the world. The Anderson School of Management features state-of-the-art facilities, and a reputation for excellence and innovation in education. Accomplished alumni include the General Manager of the LA Lakers, the CEO of YouTube, a winner of the TV show The Apprentice, and the CFO of The Nike Brand. 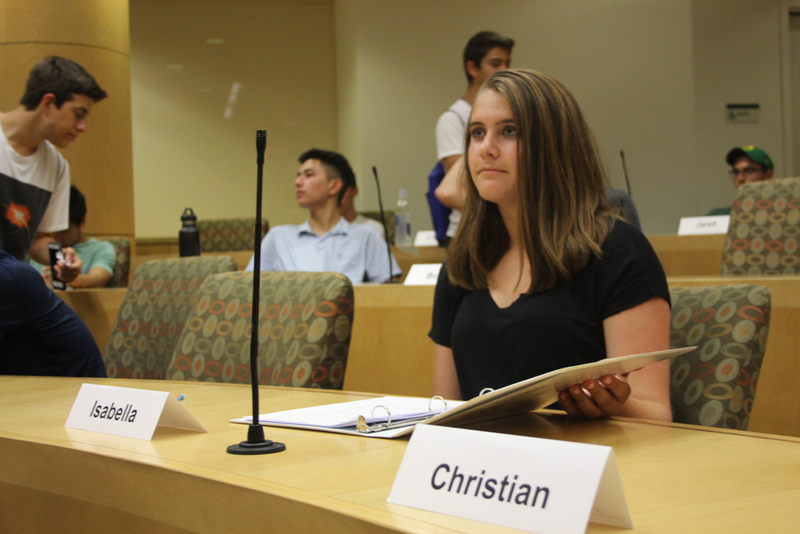 With its ideal location in suburban Los Angeles, UCLA Anderson is the perfect setting for a pre-college business program. 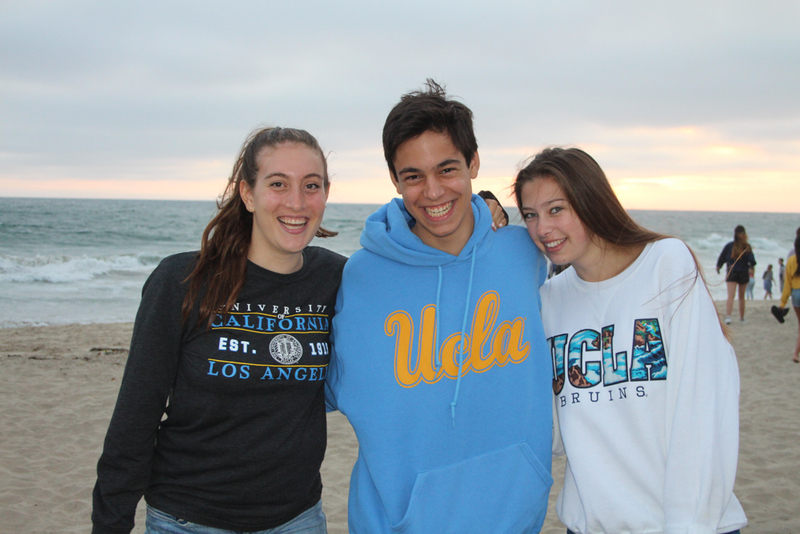 At Summer Discovery at UCLA, we help you prepare for your transition from high school to college. Our pre-college program combines academics, athletics, and activities to give high school students a great introduction to college life. 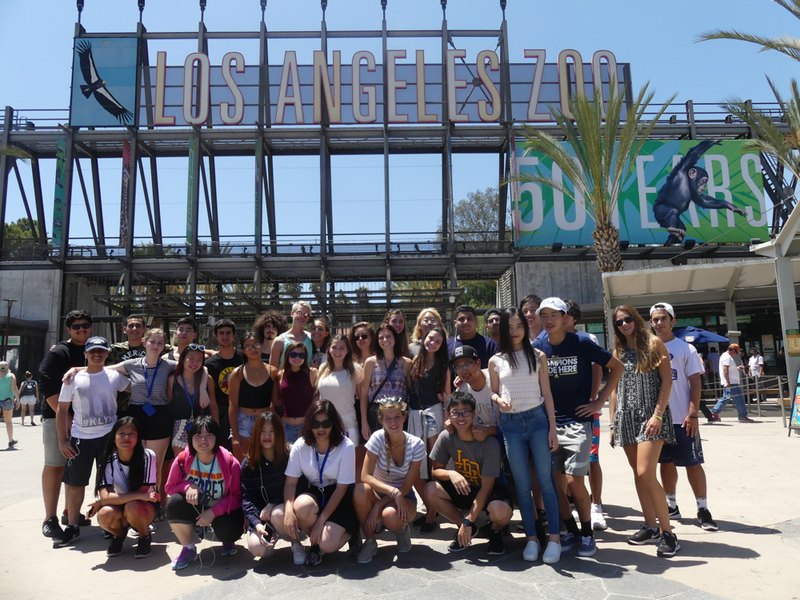 During our 33 year partnership with UCLA, we have provided incredible summer experiences for over 15,000 high school students. Summer Discovery students come from 44 states and over 70 countries. Join us and create long-lasting friendships with students from all over the world this summer. There’s a lot going on at UCLA. Dive in head first and get the full experience of what a day in the life of a UCLA student is like. 8.30am Roll out of bed and head to Rieber dining hall where you can enjoy a bagel, eggs, fruit, and more on your way to class. 1.00pm Back to class, but not always in the classroom. 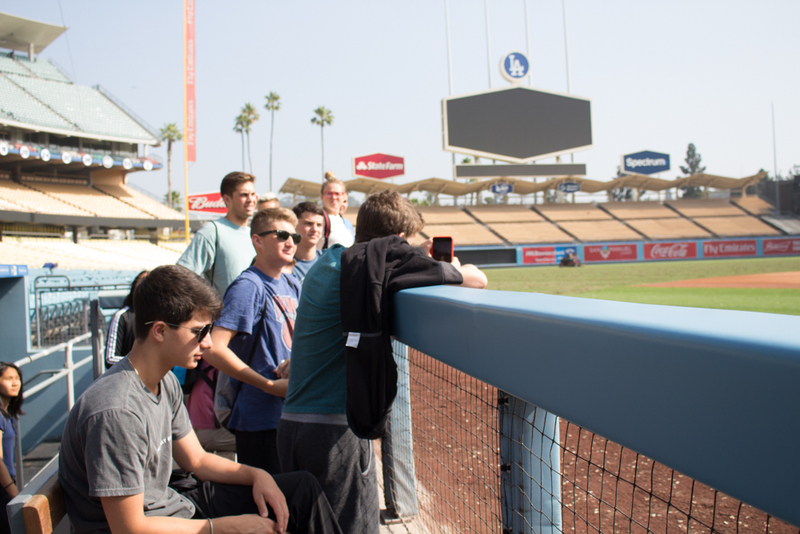 We take site visits around LA to movie studios, local businesses, and sports stadiums. 3.00pm Your summer, your way. Sign up for the activities you want to do. Choose from beaches, sports, shopping, museums, and more. 6.00pm Dinner time. Enjoy the unlimited portions at Rieber dining hall. UCLA has some of the best food of any college campus. 8.00pm Movie premieres. Comedy shows. Concerts. Major league sports. You will never forget the memories you make with your friends in LA. Summer Discovery provides escorted transfers from/to Los Angeles International Airport (LAX) for $75 each way. We will meet you at either the baggage claim area or outside customs for international flights to assist with your arrival. For departures, our staff will assist you with check-in and accompany you to security. Tuition includes: Term fees, academic enrichment program, comprehensive welcome orientation and ice-breakers, use of facilities, housing in UCLA Residence Hall, 3 meals daily while on campus (2 on weekends), use of UCLA Athletic and recreation facilities, activities, blanket and pillow, and sheets and towel. Not included: Application fee, $95 student ID/technology fee, airfare, airport transfers (available for $75 each way), class materials, course supplements, meals eaten off campus, medical expenses, laundry, souvenirs, and personal spending money. Commuter tuition includes: Term fees, comprehensive welcome orientation and ice-breakers, academic program Monday-Thursday (some Fridays) with morning and afternoon classes and optional on-campus afternoon activities including college admissions workshops and weekly evening UCLA college admissions seminar. Note: Commuter program is limited to local students who live full-time in the Los Angeles area and students are not permitted to attend other evening or off-campus activities and excursions.